One thing I LOVE about tennis is the huge range of skilled players. From beginner to expert, we can help others get better, work on our game, or get completely toasted on court. In my opinion, a great hitting partner (or group) is one that we can get on court with and learn from, help them improve, or push each other to longer rallies or master a new shot. In order to get better (and not go broke in the process), I’m a huge believer in the power of hitting partners. So you might be asking yourself, “who would be the best hitting partner for me?” This is a valid question, and one I’d like to spend a couple of minutes talking about here from a personal perspective. Near the same level as me, preferably within half a rating point of me, so that we can hit many like-kind balls without feeling too lopsided. Ability to hit fairly consistently in rallies meant for “grooving” tennis strokes. A hitting partner that kills the feeds or goes for a winner on the second ball is no fun. Save that for match play. Eager to get out and hit, preferrably for more than 1 hour. Ability to hit “mini-tennis” as well as full-court. Mini-tennis is a great warm up to feel the ball and loosen your muscles. Ability to tell me what I could do to improve my strokes. Quickly picks up stray balls to keep the rallies going and minimize downtime. Ability to hit a winner on me to challenge my gameplay. Ability to use the entire court from lobs to dropshots to volleys to overheads. Hitting singles is fun, but so is hitting 1 on 2 (Austrailian doubles) or 2 on 2 (full doubles). The key is to get into long rallies with consistent strokes and varied angles, spins, depth and pace. This kind of practice will help you develop your court awareness, timing, wrist strength and footwork. 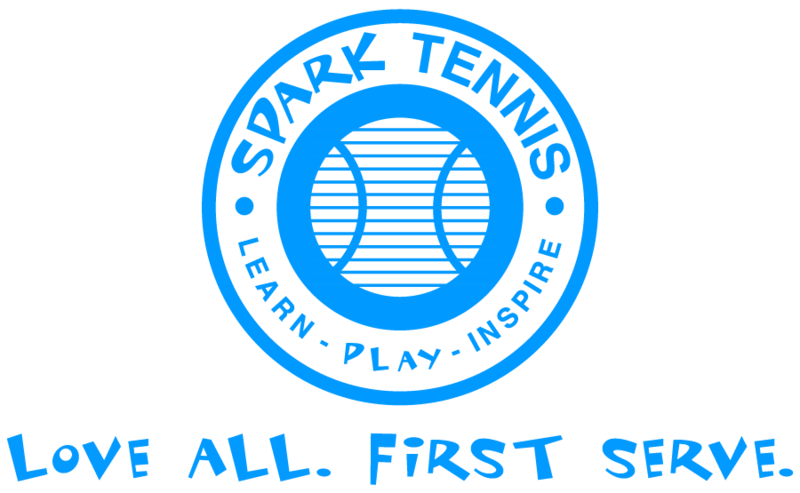 Just as a side note here: if you don’t have a hitting partner or group established right now, that’s ok… Let’s get you connected with a SparkTennis player or group who loves to practice as much as you do! Or, of course you are welcome to book a lesson with a SparkTennis coach to rally at your level or slightly above (based on your goals).